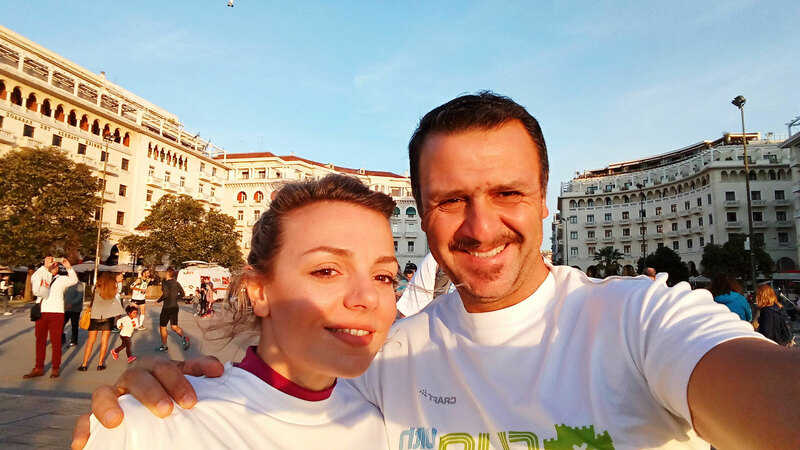 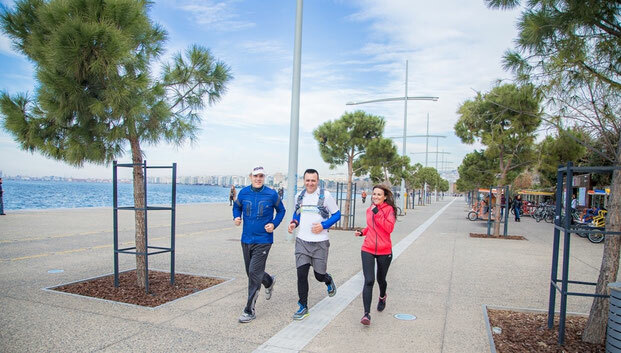 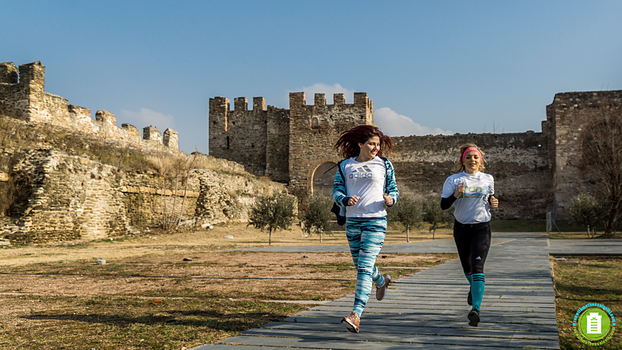 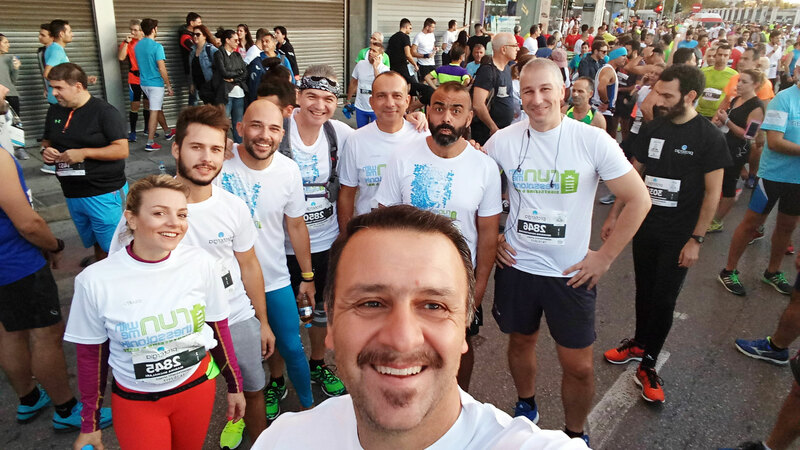 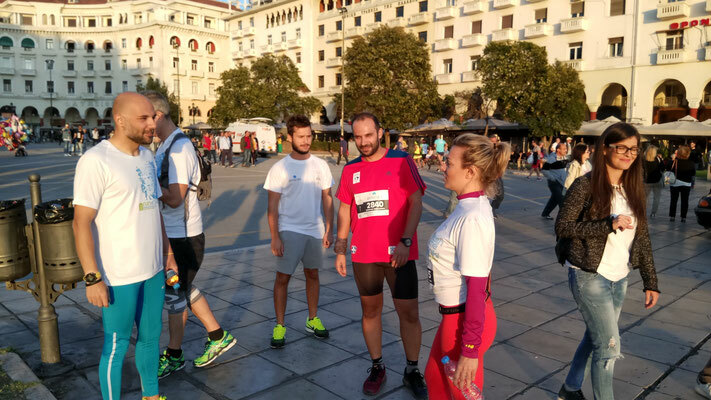 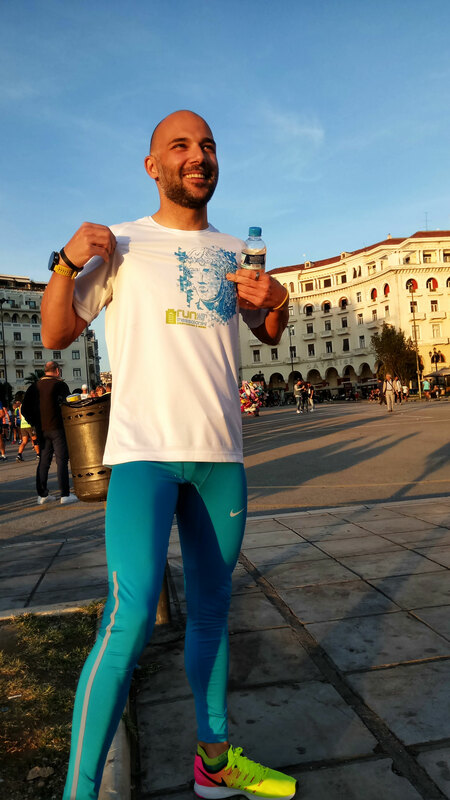 6th International Thessaloniki Night Halfmarathon. 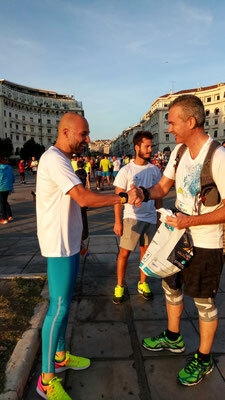 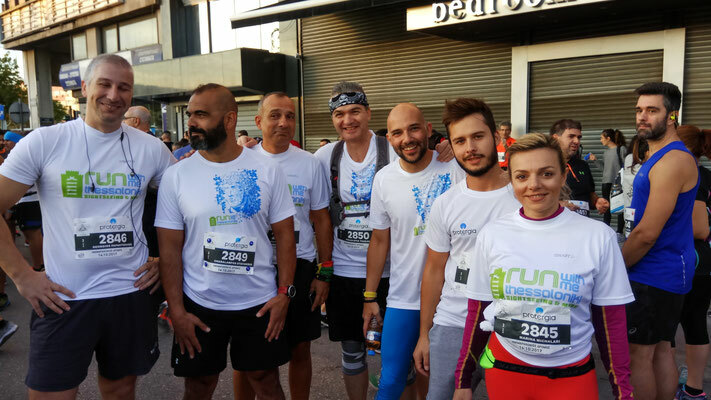 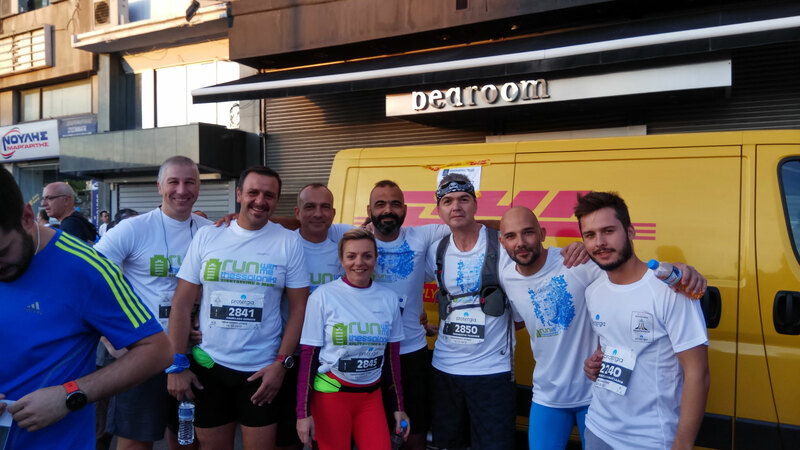 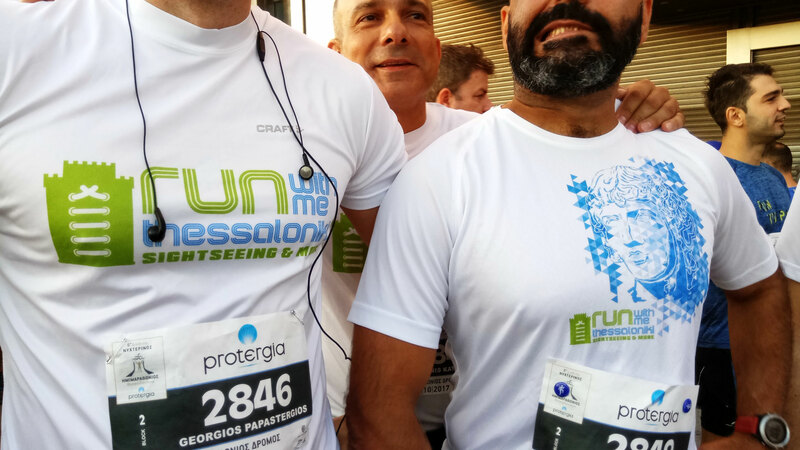 It was one of the greatest runevent for Thessaloniki, we was there!!! 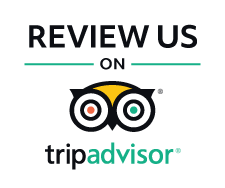 Copyright © 2016 - 2017 GERASIS H AND CO LP All rights reserved. 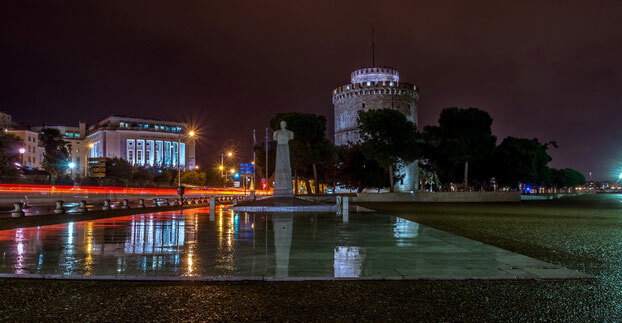 It is forbidden to use, with or without editing, without written permission.